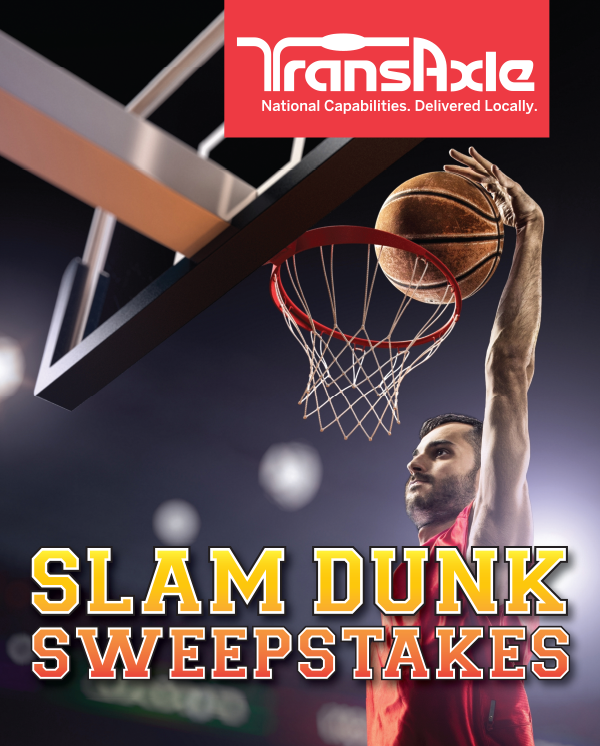 January’s Winner In TransAxle’s Slam Dunk Sweepstakes! We Have A Winner for January! Plus, every entry will be eligible to win our Grand Prize drawing of a $1,000 Gift Card of your choice from either Cabela’s or Bass Pro Shops!